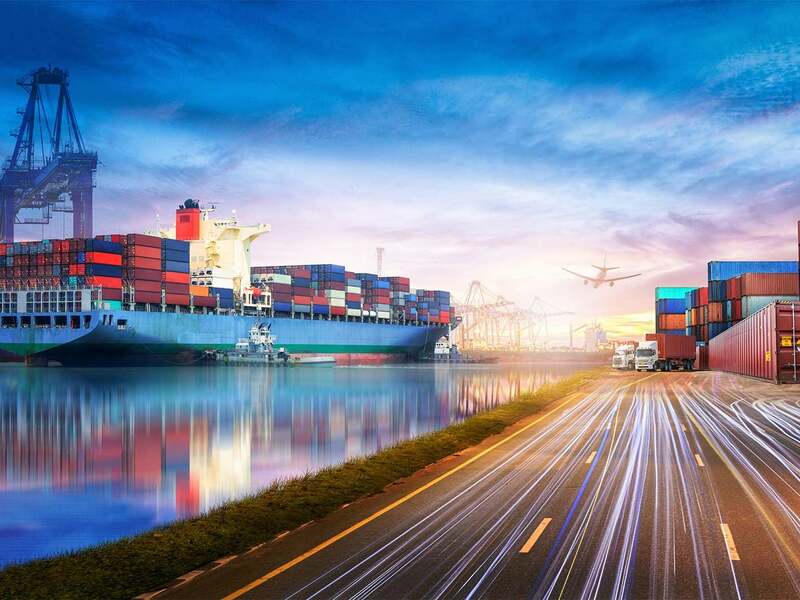 In terms of business longevity, domestic importers and transport service providers’ HVNL obligations do (and should) impact the way foreign suppliers do business and behave in the international transport supply chain. This is because the ripple effect of missteps early in the transport supply chain on the costs and safety of transport activities down the Chain are too significant for domestic CoR parties not to require foreign supplier compliance with the HVNL – essentially, domestic parties can expect to pay the cost for noncompliance. For example, if a foreign supplier organised for a container to be packed for shipment without regard to the Load Restraint Guide, the load’s weight distribution and whether the load could become dislodged, that would pose a serious risk to the safety of the transport activities of parties further down the Chain. It would also amount to other CoR parties breaching load restraint requirements if they do not check and reload the product before it is transported by road. Whereas smaller exporters or exporters with a limited customer base in Australia may require more ‘hand-holding’ to ensure that they are aware of the standards with which they must prepare and load their product and prepare their transport documents.